An illegal wildlife trader in Ratanakkiri province was fined $5,000 yesterday after a raid on his home uncovered the remains of endangered species and illegal munitions, according to officials. Nhang commune deputy police chief Sim Chanrith said 37-year-old Try Euk remained in detention yesterday after the Wildlife Alliance’s Wildlife Rapid Rescue Team and local authorities searched his home. In addition to two gaur heads, more than 60 kilograms of gaur and deer meat, and three dried sun bear skins, the raid uncovered 368 AK-47 rounds. “He admitted that he bought the animals from other people and the bullets were given to him”, Chanrith said. 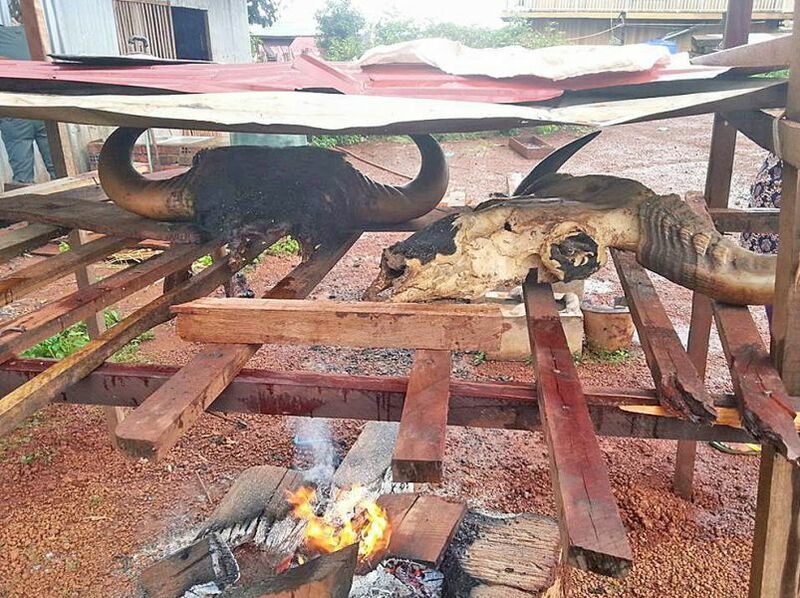 Chanrith said police had previously been unaware of Euk’s “secret” business, explaining that authorities find it hard to crack down on poaching during the rainy season, when it is more difficult to access the province’s remote forested areas. Rattanakiri Provincial Court prosecutor Liv Sreng said that Euk was fined 20 million riel ($5,000) yesterday for illegally trading in wildlife. But, he said, he remained in detention while authorities continued to investigate the illegal munitions. 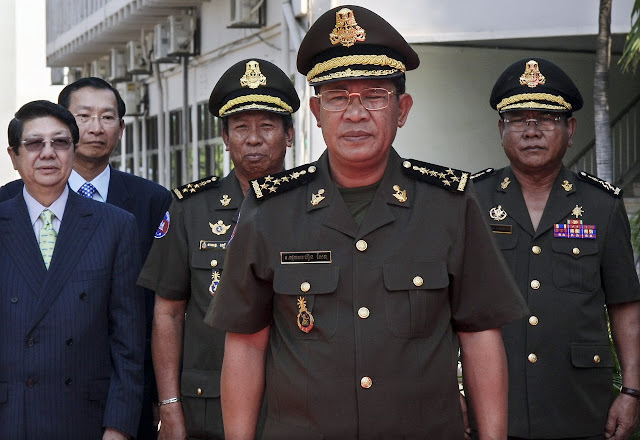 Duong Pov, deputy military police commander for Ratanakkiri province, confirmed that Euk was still being held at the military police station yesterday afternoon. Wildlife experts have said that greater law enforcement is needed to crack down on illegal poaching activities in Ratanakkiri.